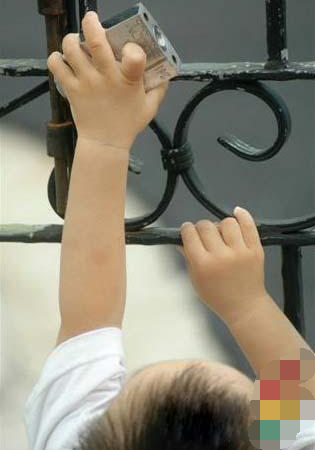 Childhood, though unimaginable and brief, is also a period of constant activity and spontaneous behavior. Time can pass unnoticed by photographing children as fun and games. The results may be different from what was originally conceived, but still some excellent photographs can be obtained. Children are constantly active. Ensuring that their focus is clear can be a challenge. If their movements have some repeatability, they can be pre-focused using AF from a single shot. Once the focal length is locked, the subject is pressed the shutter when they reach the specified position. If the child is running around, it is possible to try continuous AF and, if not, switch to MF so that the composition does not always keep the eye on the AF point. 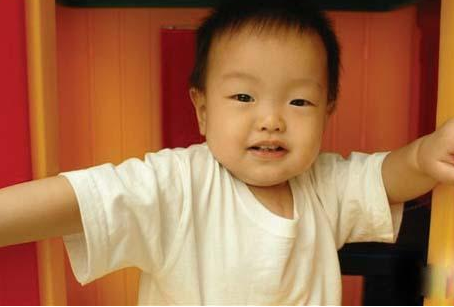 If your child's movements and postures are always changing, try shooting continuously. This increases your chances of capturing great expression and position. But using JPEG instead of RAW is a more practical option in this case. To maintain a fast enough shutter speed to capture motion, try the setting of ISO 400 and adjust the corresponding illumination. Set the appropriate shutter speed when using S / Tv mode, or set a larger aperture in A / Av mode. If using a flash, the shutter speed should not exceed the flash sync speed of the camera. Also, use slower shutter speed and camera motion to capture. 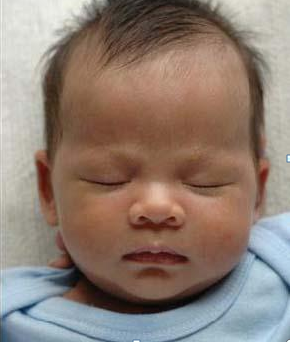 The baby's eyes are quite sensitive and should avoid using a direct flash within 1m. Instead, use a reflected flash if you want to be close to the shot; or use a longer focal length to allow a direct flash at a greater distance. Babies born two or three months old usually don't laugh. Sometimes it does seem like a laugh, but it's more like a reflex than a coaxing one. They can be photographed and their expressions while the baby is awake or asleep. Their necks are weak, so make sure their heads are supported at all times. Newborns sleep most of the time, but are also very cute. 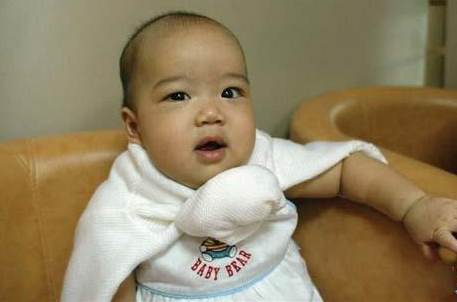 Babies often need to be fed or changed postures, so be aware of their needs and those of their parents. If things are not going well, relax and make the most of your current situation. When the opportunity arises, grab it and get the job done quickly. Babies can still photograph their little toes (and other details) while asleep. It's natural to involve the baby's parents in the filming. Parents can be included in the picture, capturing their love and pride in the baby, or helping to support the baby but excluding the parents from the picture. Father and daughter make up a lovely image. This family portrait tells their story using hands of different sizes. Older babies and toddlers do respond with laughter to attractive objects, sounds and funny faces. Their smiles are adorable. 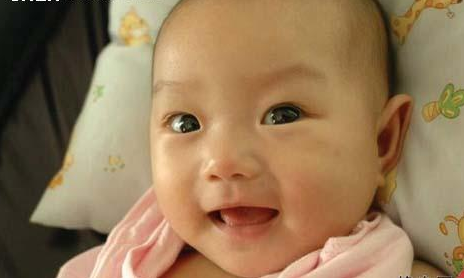 Older babies smile at all or many things, but older babies take a little time to get acquainted with strangers. 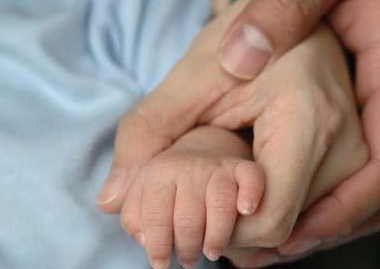 Some babies and toddlers may not be able to separate themselves from their parents. Babies adore their parents so they can amuse them outside the picture. 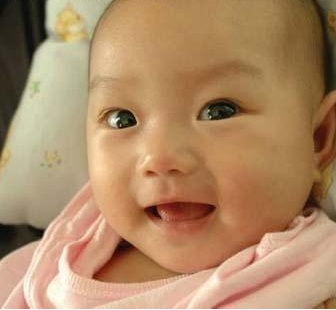 You may find the baby smiling at you, but once you raise the camera, the smile turns into a quirky gaze. One trick you can try is to play dodgy cat with DSLR. Put the camera in the eye for a moment while still staring at the baby in the middle. Lock the focal length at some point and then quickly pick up the camera and shoot while the baby laughs. This photograph was taken using the above method. Once the window is open, use the pre-focus snap to capture this photo. Getting closer to the baby, and then getting the baby to participate more intently, requires bonding with the baby, both physically and mentally. 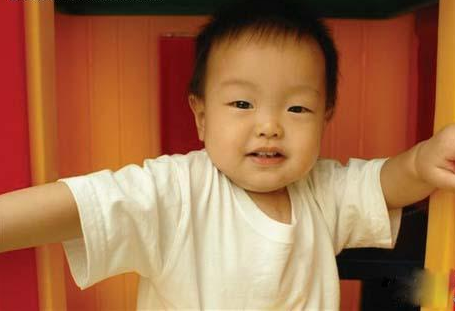 Taking pictures from a lower perspective allows you to capture the faces of babies and children more clearly. Try to get along with them as if you were taking portraits of adults. Your interactions may be limited, but your efforts will certainly enhance the effect of the photos. Shooting at eye height for better baby portraits. Try to get along with toddlers and make them more relaxed in front of you. Try to see the world from the baby's point of view. During a baby's "first" period, it's like the baby sits up for thefirsttime, crawls, pulls itself into a standing position, and finally starts walking. If you're lucky, these are important stages to shoot. Their attention spans are short, so you have to be quick because they don't have to prove their new skills to you many times. Maybe give them something to attract them so they won't get bored or bored. 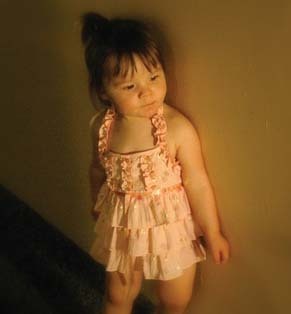 Toddlers are curious about everything and usually take pictures while they are concentrating on something. Be quick when capturing any funny or unusual scenes.